The film examines the potency and the sensuality of the relationship between mother and daughter. MOTHERS AND DAUGHTERS is the second collaboration between choreographer Victoria Marks and director Margaret Williams, their first being the award-winning OUTSIDE IN with able-bodied and disabled dance company Candoco. Marks and Williams worked with ten pairs of real mothers and daughters, many of whom had never performed before. The film looks at the micro and the macro, the unique and the universal. 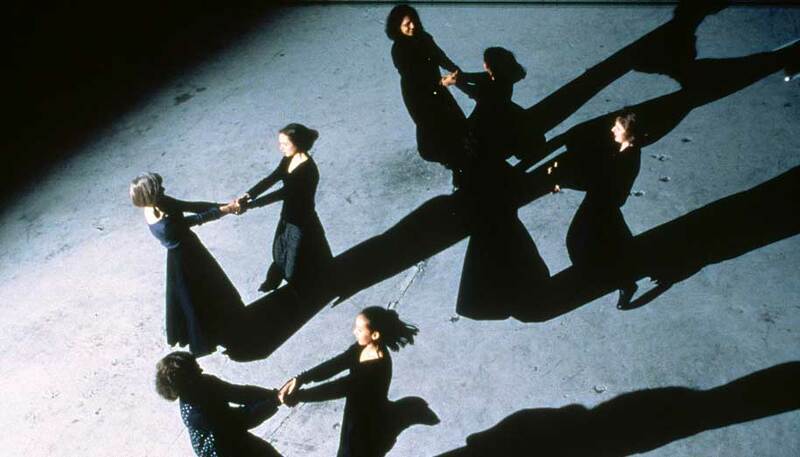 MOTHERS AND DAUGHTERS was awarded the Creation for the Camera Award at the Grand Prix International Video Danse and the Jury Prize at IMZ Dance Screen 1996.